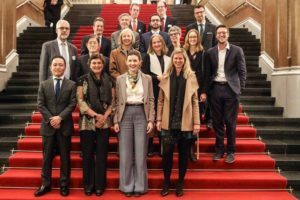 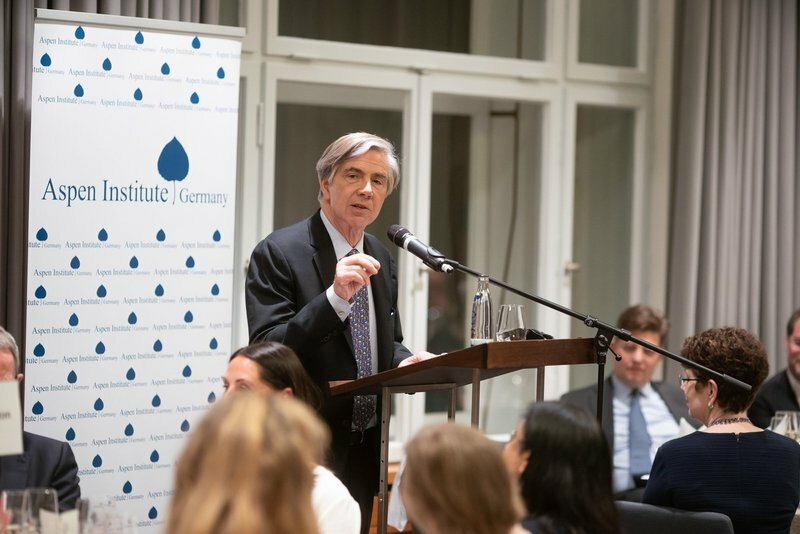 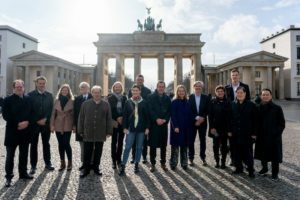 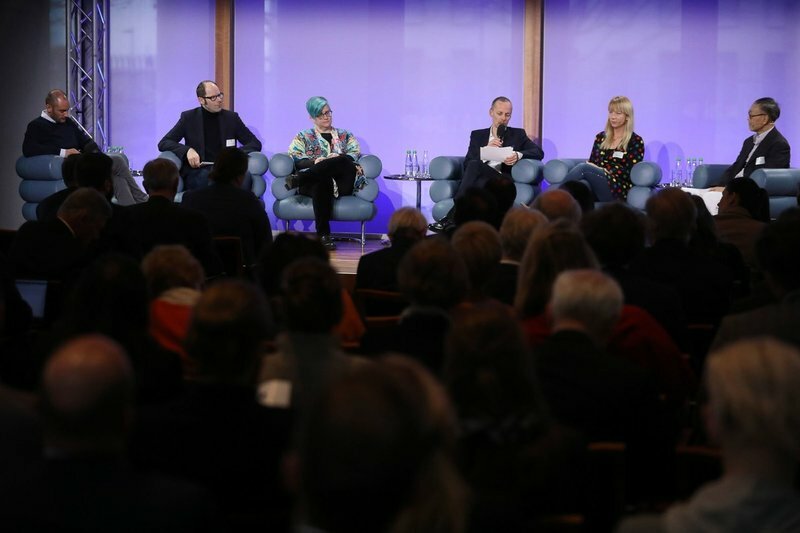 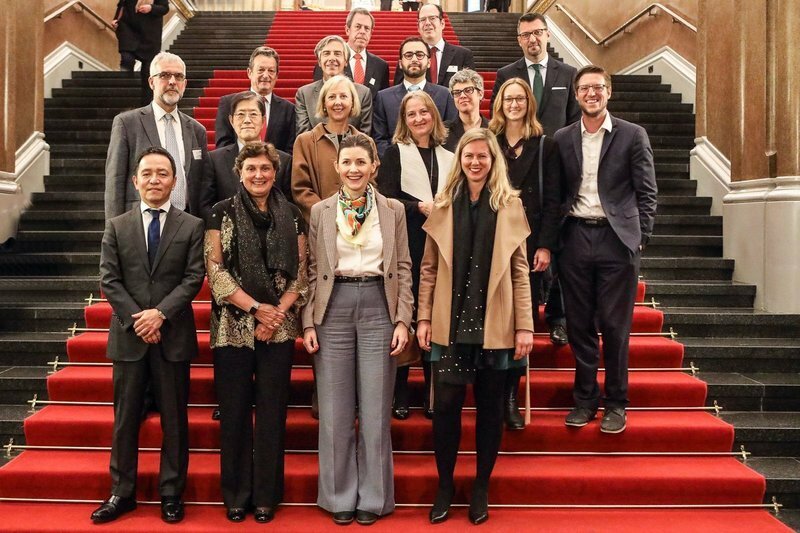 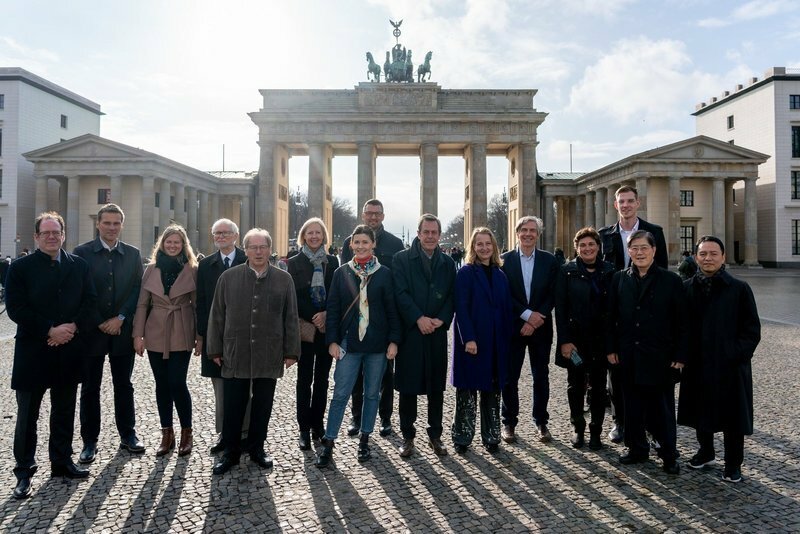 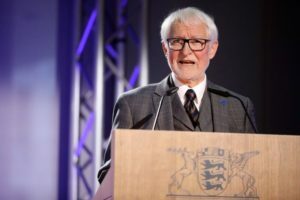 March 27-29, the Aspen Institute Germany welcomed the Presidents and Chairmen of Aspen Institutes from 13 countries around the globe for the annual International Committee Meeting in Berlin. 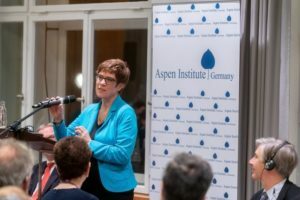 Yulia Tychkivska, Executive Director, represented the Aspen Institute Kyiv at the meeting. 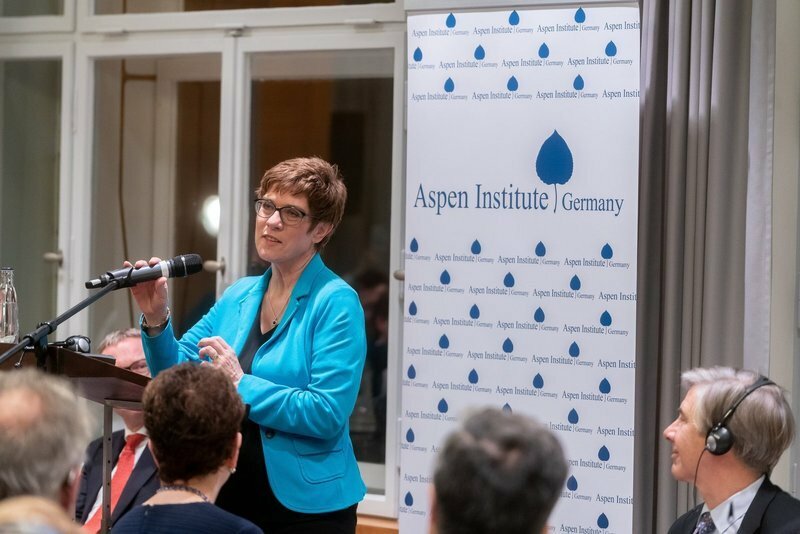 Highlights on the agenda were an exclusive dinner discussion about the future of Europe and the world with Annegret Kramp-Karrenbauer (Leader of the Christian Democratic Union) and Elliot Gerson (Vice president of the Aspen Institute (USA).